But at least that group is ahead of people who never set goals at all, which is more common than you might think. It’s easy to think if you avoid setting a specific goal, you can also avoid the feeling of failure that you might experience if you come up short. What’s going on here? Why are we all so bad at setting goals that we don’t meet? It’s not that we’re all terrible at following through or doing the hard work required to reach success. The problem may be in the kinds of goals we’re setting and how we decide on them. Which means we can solve this problem — and set goals we actually manage to reach. We just need to follow the right process for setting those goals in the first place. What’s Missing from Your Money Goals? There are countless reasons why we miss the mark when it comes to reaching financial goals. We get distracted or procrastinate. We can’t maintain our motivation, or we get distracted. But the worst reason pops up before you even get started with doing the work of reaching a goal. Goals that you set for the wrong reasons, or that you don’t truly care about, are doomed from the start. If you don’t understand why you’re striving so hard to achieve something or if you work toward a goal because you feel like you should or have to and not because you want to, it’s going to be very hard to reach the finish line. You need to set goals for you and connect them to what you value. Having a process in place can help. 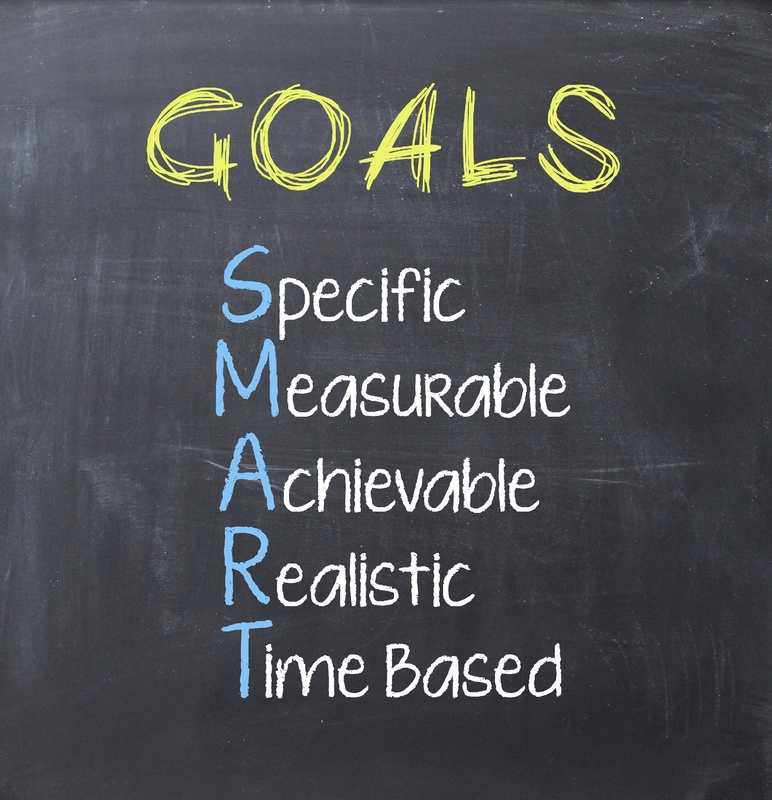 You can follow these steps before you set goals to boost your chances of success. Before you do start, you need to understand why you’re going to take the time and effort to work toward a particular outcome. Let’s say you want to save $50,000 for a down payment to buy a home. Have you asked why you want to save this money for this purpose? Many people don’t stop to ask why. They feel like they should work toward a particular goal, or they have to do X, Y, and Z because it’s important to someone else. You could be setting yourself up for failure. Perhaps you’re perfectly happy renting where you live right now. Maybe you love your current home and have plenty of space to start your family where you are today. Your definition of success might look different than your parents’ definition. Understand why before you start. This will help you identify goals that could be more in line with your version of financial success — and help you avoid going down a path toward a goal that’s not aligned with what you want in life, making you less likely to actually achieve it. If you ask “why?” before you set out in pursuit of a goal, you may realize when something doesn’t quite line up with what you really want. But you may still struggle to identify what is important to you. You should also take the time to identify your values. Knowing your core values will help you choose to work toward accomplishments and goals in life that add real happiness, satisfaction, and fulfillment in life. Core values help clarify who you are as a person and dictate the decisions and choices you make. They are essential to who you are and how you identify yourself. While they can evolve, these aren’t things that change day to day. If you haven’t identified yours yet, check out this list of 50 examples of personal core values. Remember, these are things that are deeply essential to who you are and what matters to you in life. That means you can’t choose all 50. Pick at least 3 and no more than 5. Knowing your values will help you make informed choices about how you want to use your money — and what money goals you want to set for yourself. You know your values, and what matters. You know to ask yourself why before you set goals and make progress toward them. Now, it’s time to connect those things so you can set goals that matter to you. Let’s say your values include Creativity. Setting goals that allow you to explore and express these values, like creating a line item in your budget for monthly art classes, will make it easier to do the necessary work to achieve them. Perhaps your core values include tenets like Adventure. Setting goals like being able to take a year off to travel the world with your family make more sense for you than setting a goal to buy a home and an expensive car. Knowing your values and then doing the gut-check of asking yourself why you set a particular goal will help you identify what’s important to you. And the more important something is, the more likely you are to stick with that goal over time until you achieve it. Goals should be defined and tangible, to the point where you know if you achieved it or not. “Save for emergencies” is not a SMART goal, but “I will save $10,000 in an emergency fund” is closer to one. You also need to make sure this goal is realistic. If you struggle to come up with $50 at the end of each month, saving ten thousand dollars in 6 months isn’t realistic for you right now. You need to either adjust your timeline or look at your current situation and make some changes to free up more money in your cash flow. It takes time to reach most money goals, and the more time it takes, the more your own willpower and motivation will wear down. Knowing that it’s important to line up some way to keep yourself accountable as you make progress toward a goal. There are some ways to do this, from setting goals with partners and friends or groups to joining a community that can offer support, advice, and accountability. Those groups and communities can be things like online forums, mastermind groups, or even neighborhood meetups that get together once a month. You can also get accountability from experts and professionals, like fee-only financial planners. A good planner doesn’t just create a financial plan and hand it back to you to follow. They’ll work with you every step of the way to make sure you stay on track and take necessary action to get to where you want to be. Whatever you choose, remember that you don’t need to make this effort and do the work alone. A support system is a key, ongoing part of the process to setting — and more importantly, reaching — the goals that matter most to you and your family. 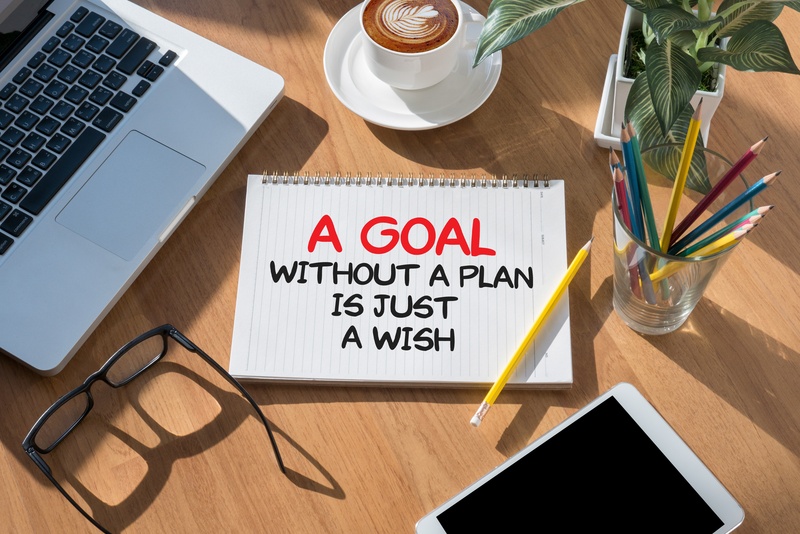 At FamilyVest, we look forward to speaking with you about your goals and helping to create a solid plan to get you there.